A state of emergency has been declared in the Village of Hoosick Falls following flooding on Saturday night. "We had some pretty torrential rain starting around 6 p.m. and it just did not let up," said Mayor Robert Allen of the Village of Hoosick Falls. 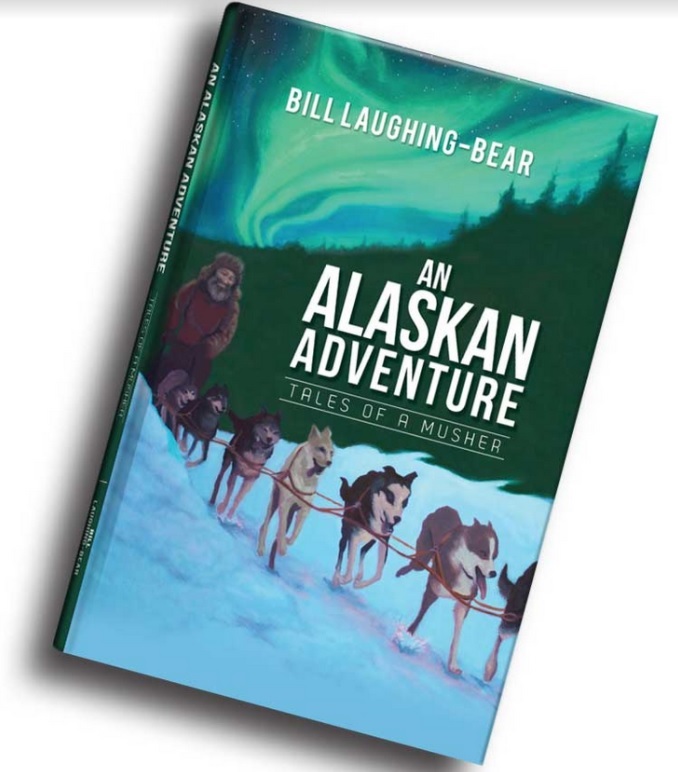 "It led to a great deal of flooding throughout the village as it rolled down the mountain, across a lot of our main roads, and overflowed the Woods Brook that runs through a portion of the village." 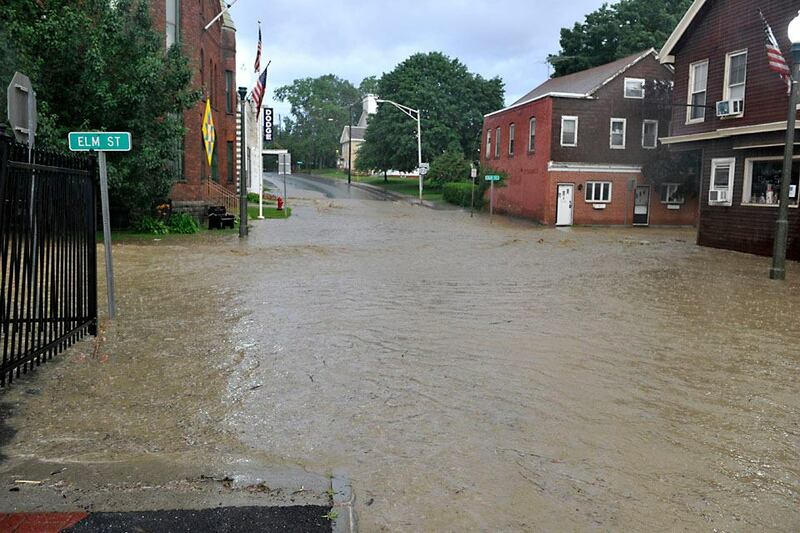 Severe flooding in the region Saturday night, following nearly five inches of rain falling on the region, led to multiple road closures in Hoosick Falls including Church Street, Main Street, Elm Street and Hall Street. "It's been so rainy the ground just couldn't hold any more moisture. It's just running right out on the streets and into the roads; it's just an incredible event," said Kevin O'Malley, a member of the Hoosick Falls Village Board. "It was the most rain I've ever seen in my lifetime." "Some of the storms were moving over the area at the same time, which caused some of the flooding seen in the region,"said Joe Cebulko of the National Weather Service, which reported 4.86 inches of rainfall and wind gusts up to 36 miles per hour on Saturday night. "There was no severe weather in terms of wind and hail, but the ground was fairly saturated from past storms." An emergency shelter was set up at the Hoosick Falls High School on Saturday night for residents displaced from their homes, including at least four homes on Hall Street which remained flooded on Sunday morning. "We have a couple of sinkholes around, we have some damage up on Church Street, we have a lot of houses that are currently uninhabitable, so we're in the process of seeing what's next," said Allen. "We're getting a full assessment of where we're at so we can see what's in the immediate and near future in terms of clean up and getting things restored as best we can." Town officials and emergency responders worked Sunday morning to assess damages and respond where possible. For residents such as Michael Ryan, the recovery process has just begun. "I heard water running in the basement from out of nowhere. I looked out the windows and realized we were completely surrounded by water," said Ryan. "I threw my child into a car seat, ran out the door with the dog, and somehow got out." Stories like Ryan's were echoed across the Village of Hoosick Falls, where many residents will be displaced until repairs can be completed. Despite extensive damage, residents voiced resilience and gratitude following an outpouring of assistance from emergency responders.